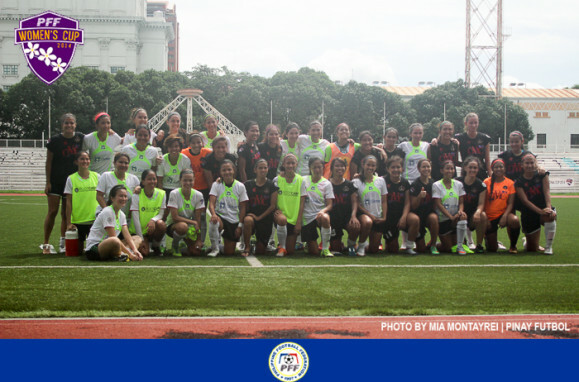 Green Archers United FC and Sikat FC battled to a 1-1 draw in the 8:00 AM kickoff. 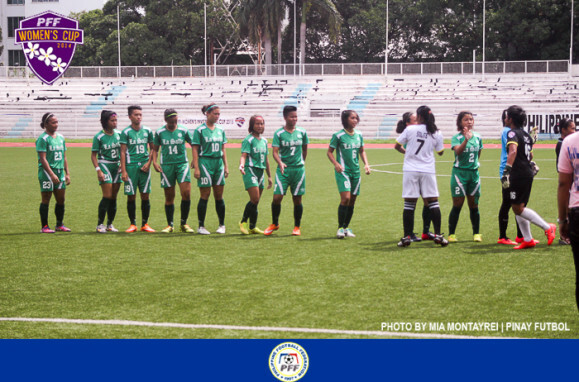 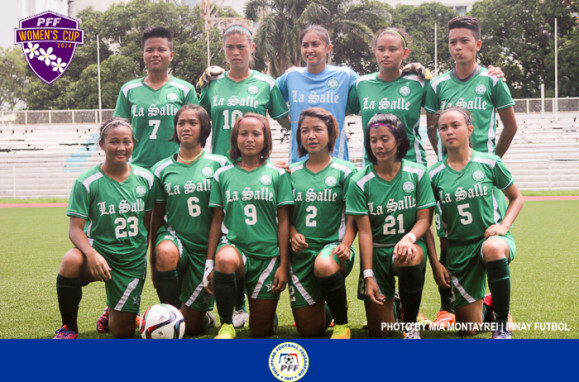 Leah Cruz put Archers ahead in the 64th minute from an indirect free kick. 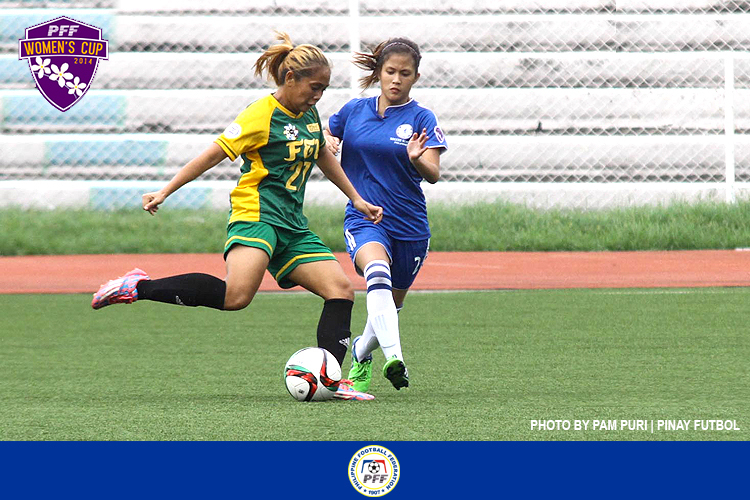 Natasha Alquiros answered back after five minutes from the penalty spot. 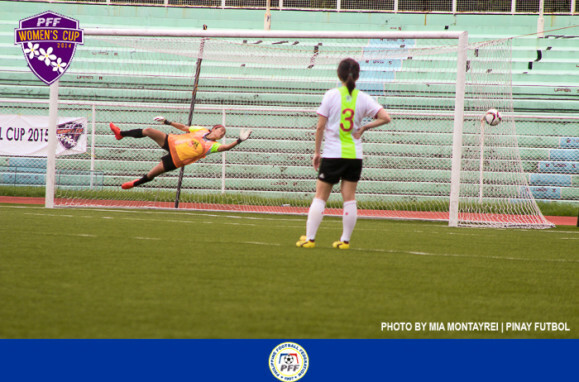 Archers should have won the match from an Angelica Martinez own goal right before full time. 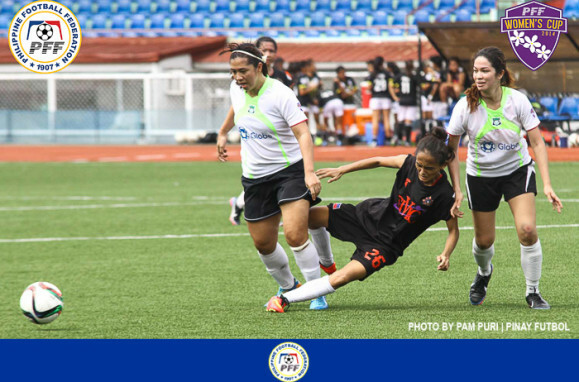 Surprisingly, the goal was disallowed to end the match with a 101 draw. 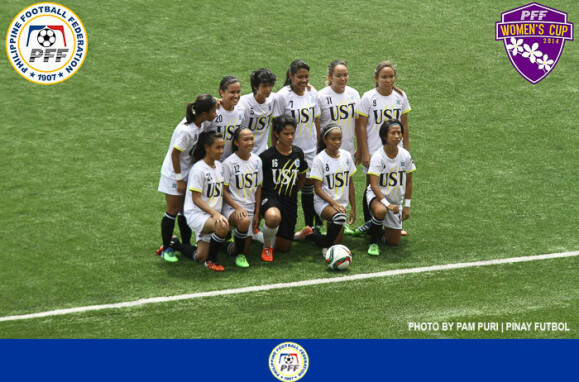 In the second match, University of Santo Tomas forced a late equalizer to deny De La Salle University with a 1-1 draw. 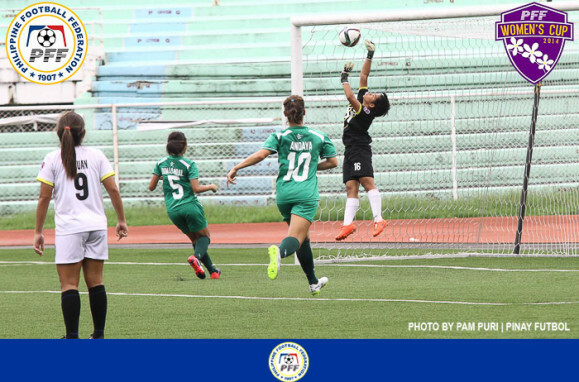 Nicole Andaya put La Salle ahead in the 39the minute. 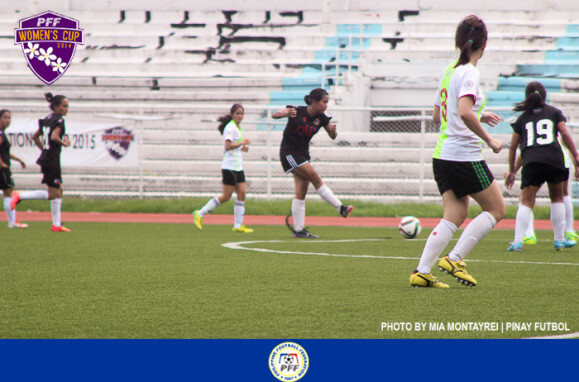 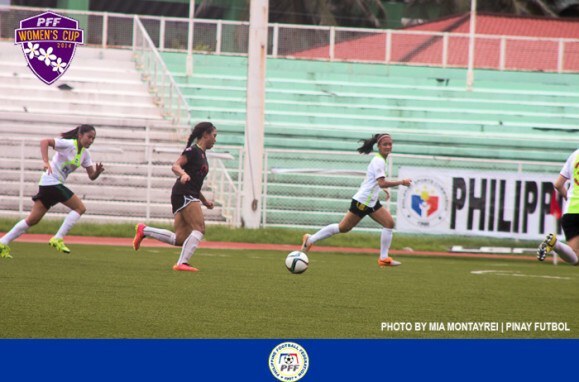 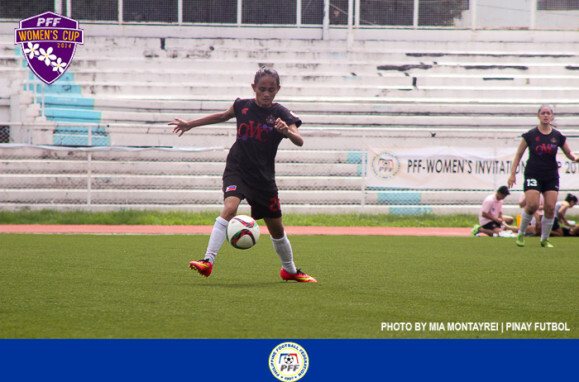 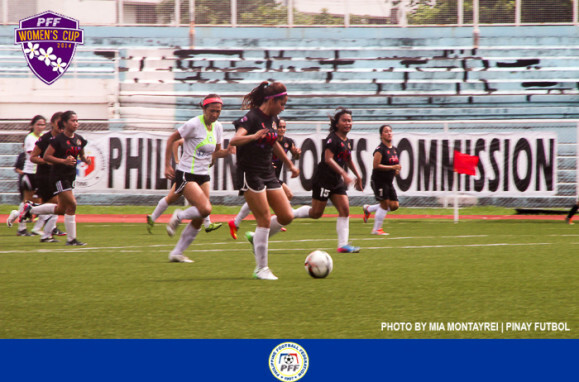 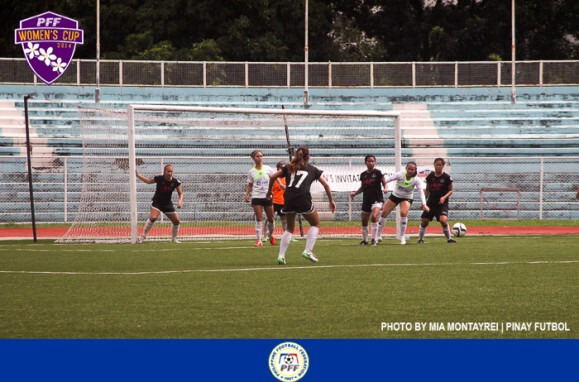 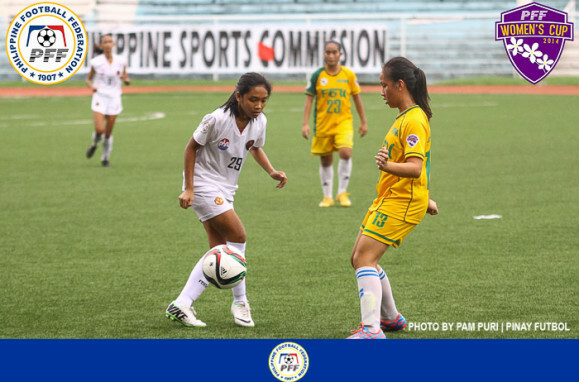 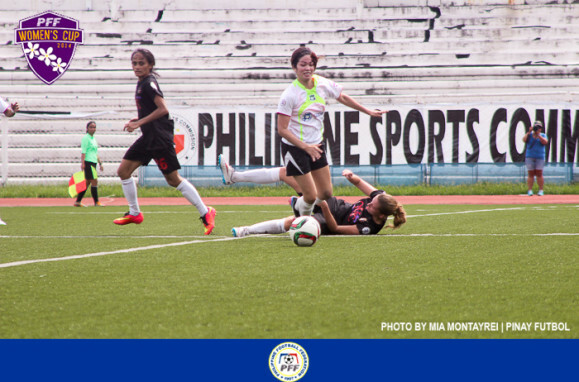 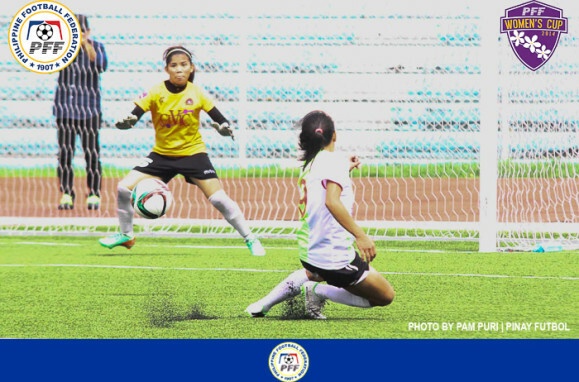 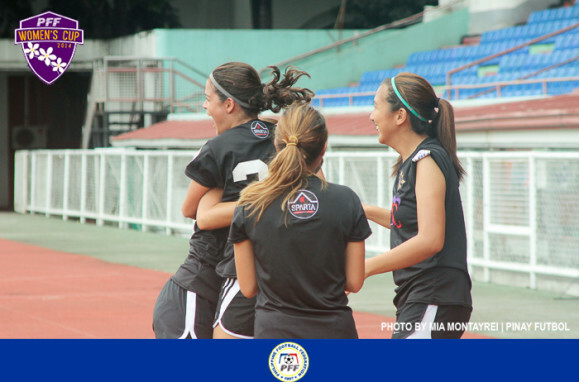 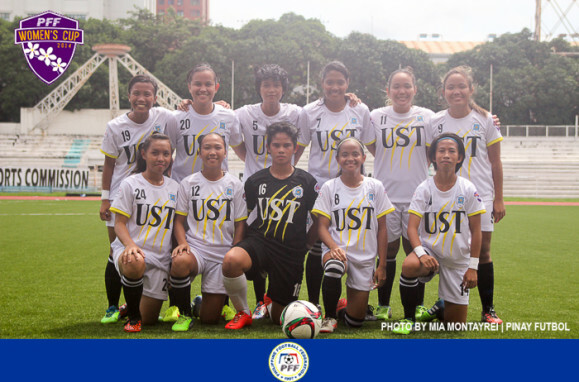 Charisa Lemoran scored the equalizer in added time to share the points between the two UAAP schools. 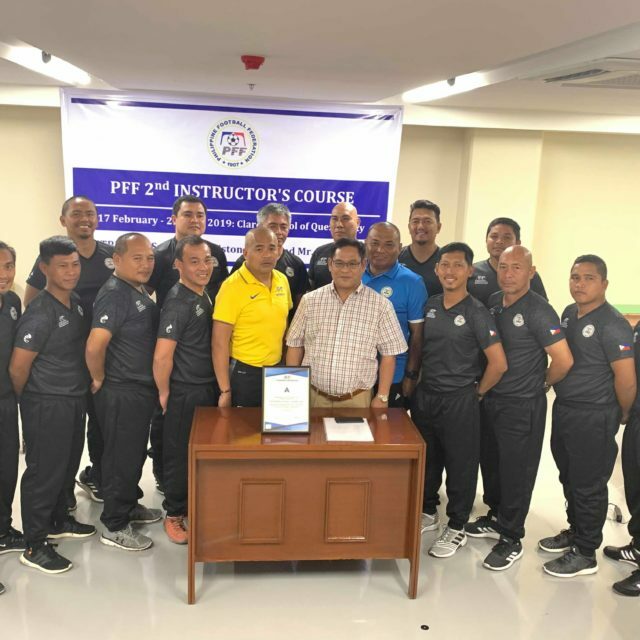 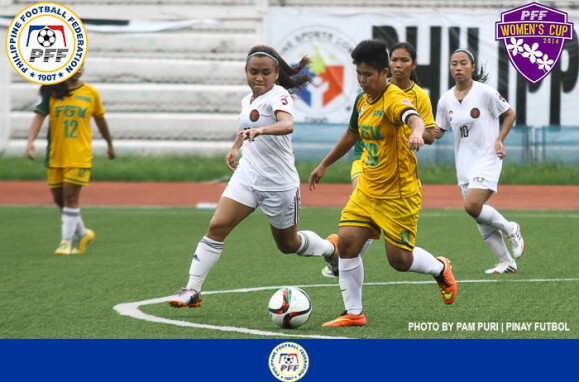 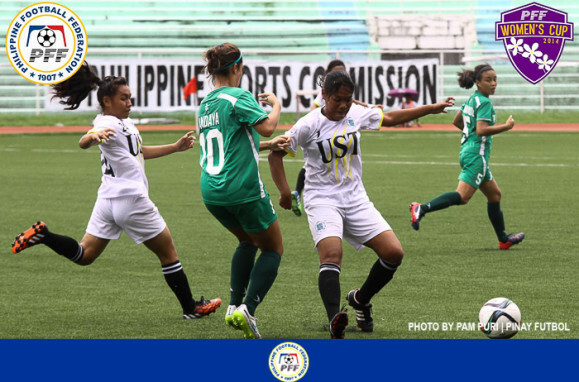 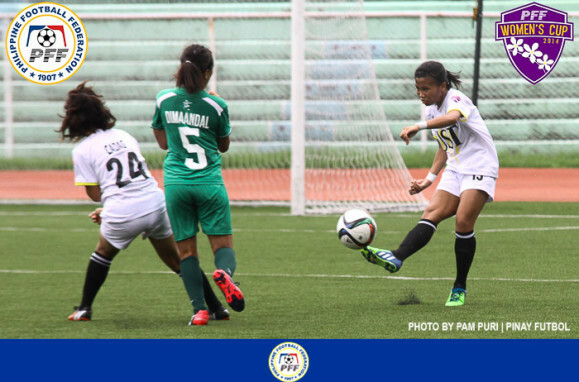 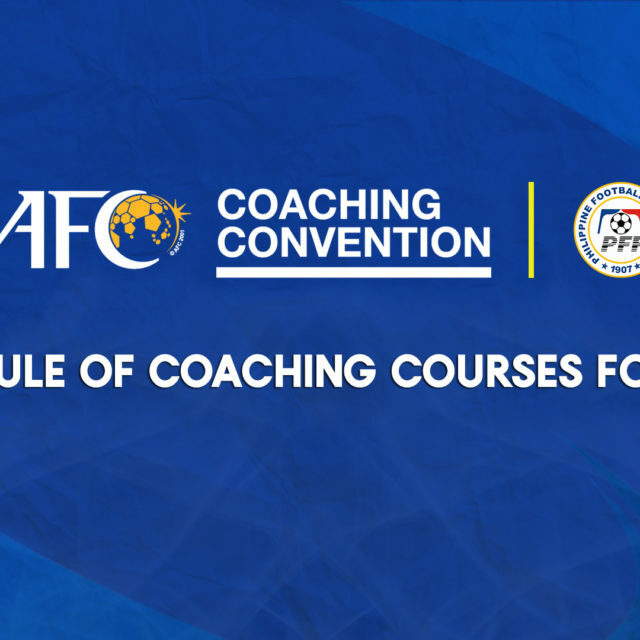 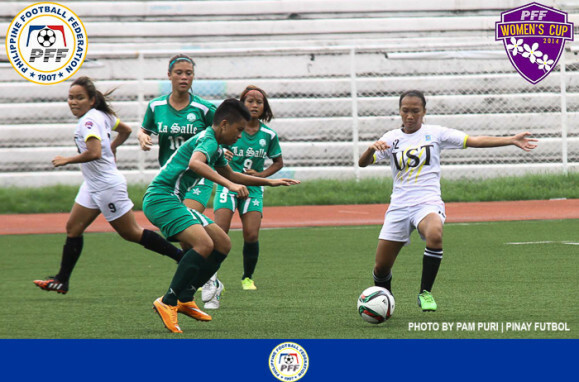 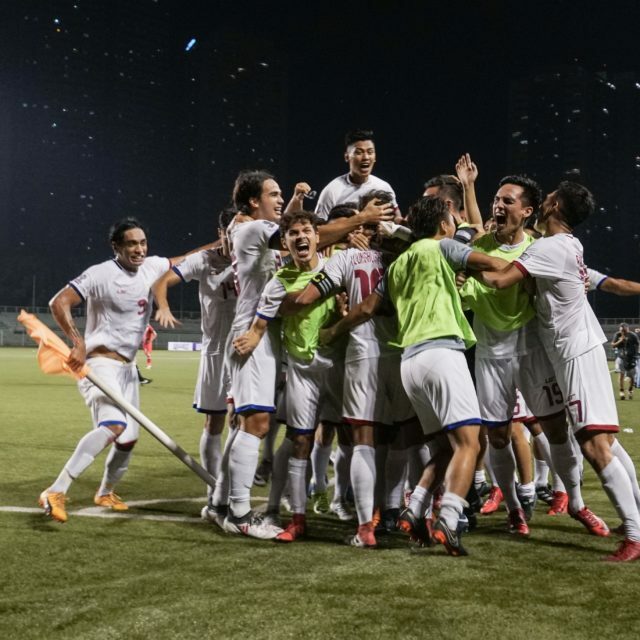 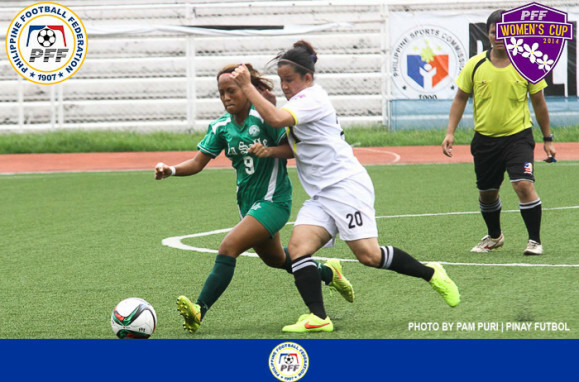 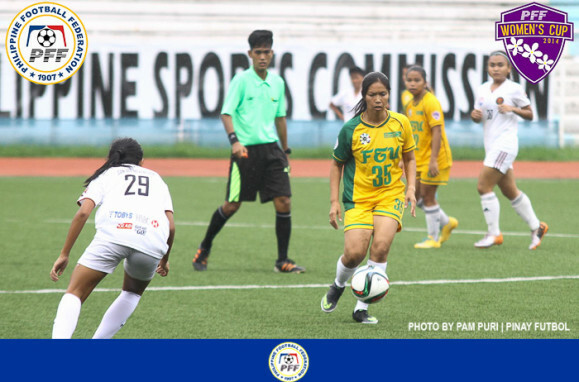 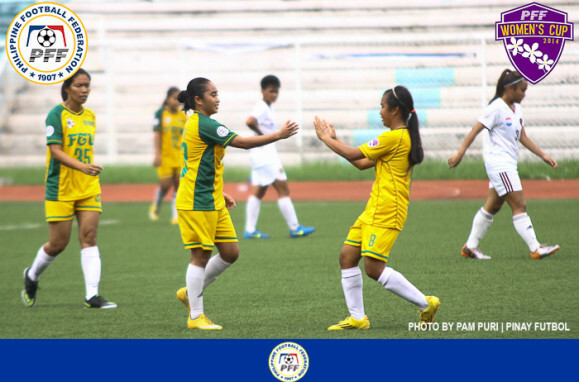 Defending champions Far Eastern University walloped University of the Philippines – Y, 4-0, in the 2:00 PM match. 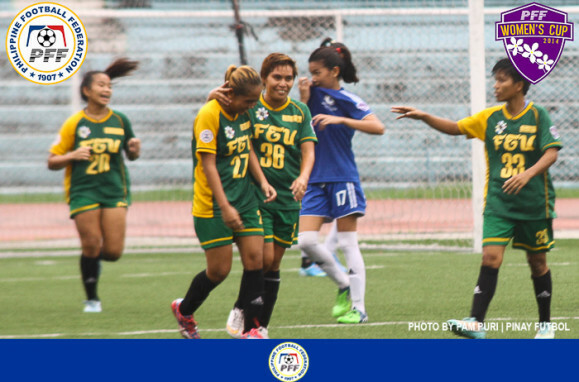 Alesa Dolino found the back of the net in the seventh minute. 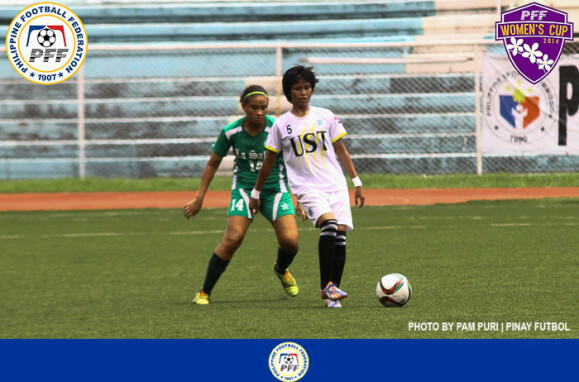 Jovelle Sudaria added two goals in the 20th and 21st minute. 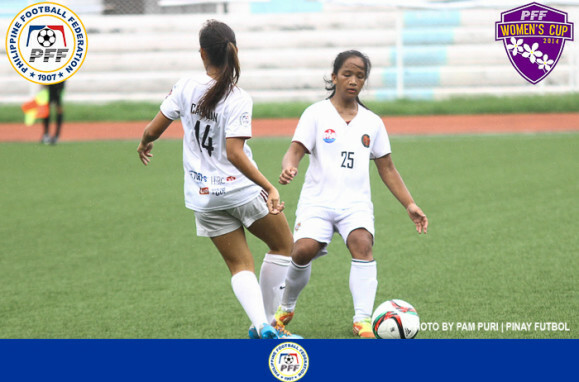 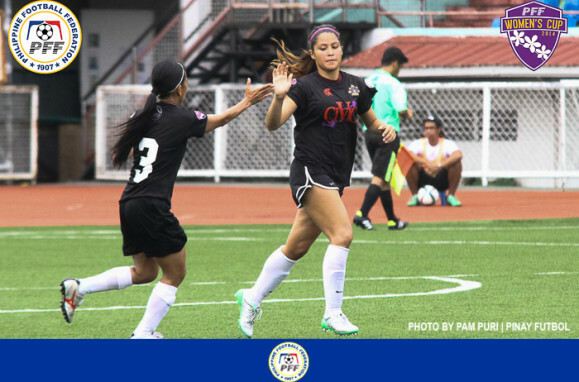 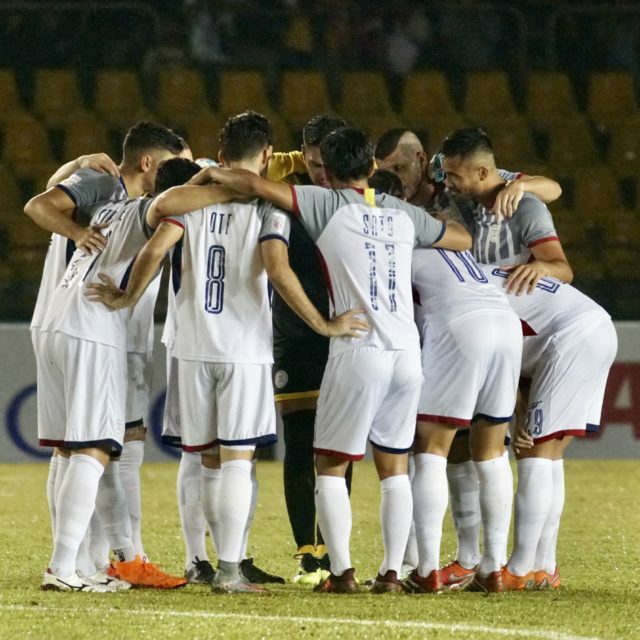 Ina Araneta completed the rout with the fourth goal in the 82nd minute. 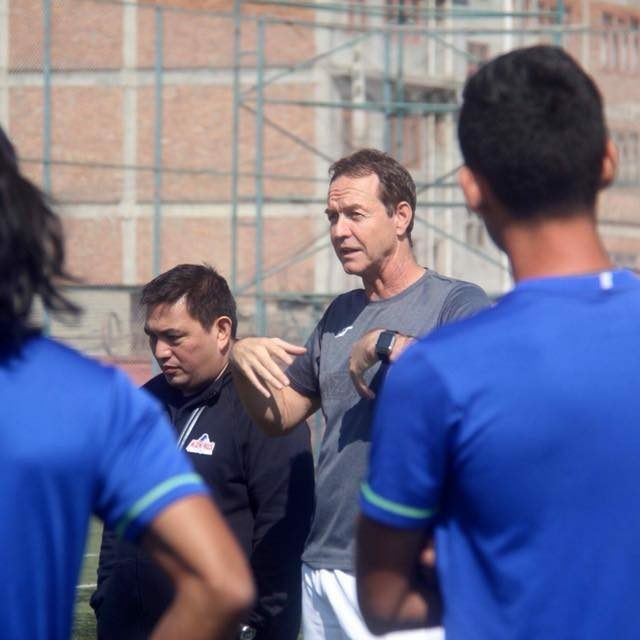 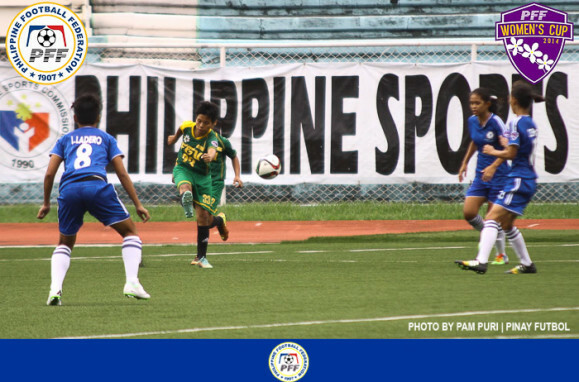 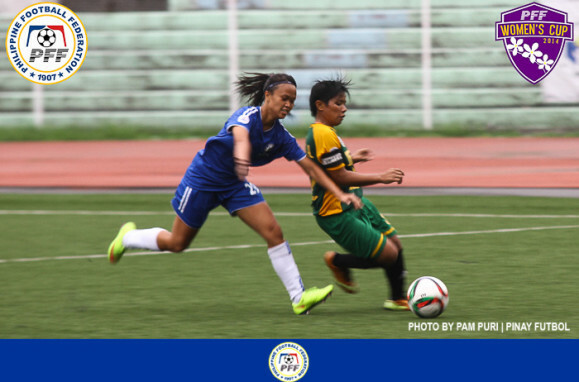 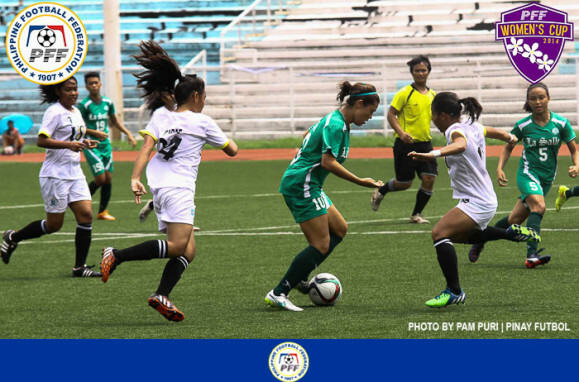 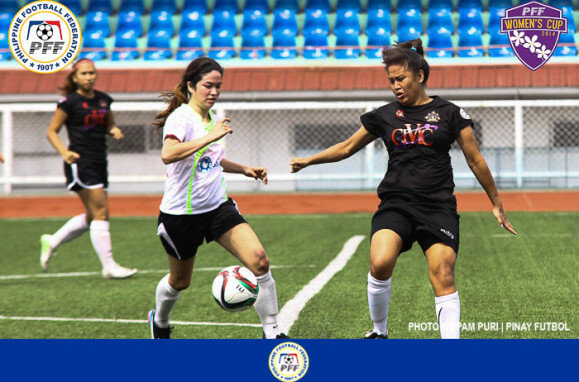 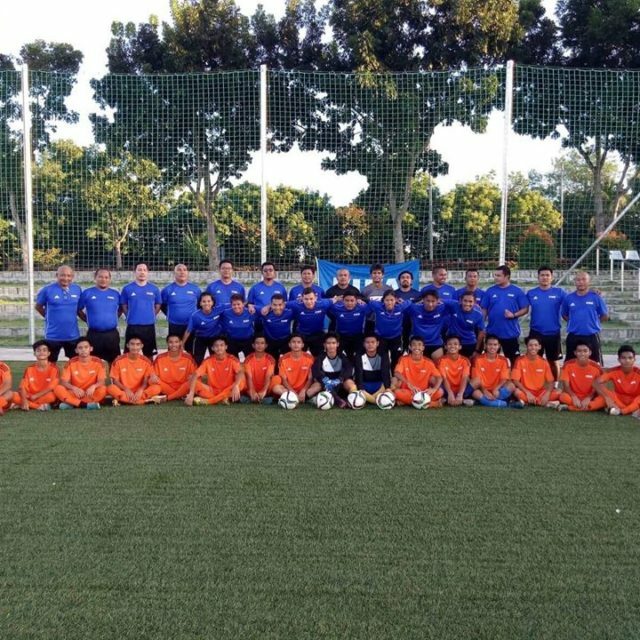 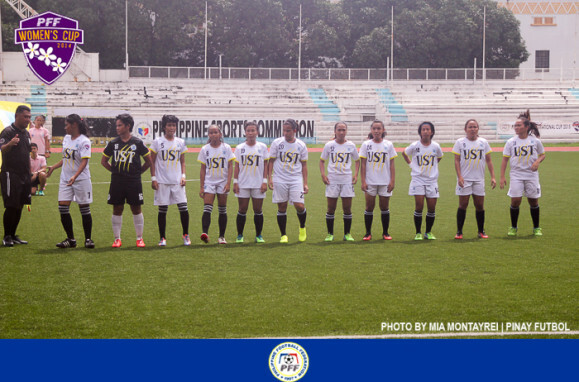 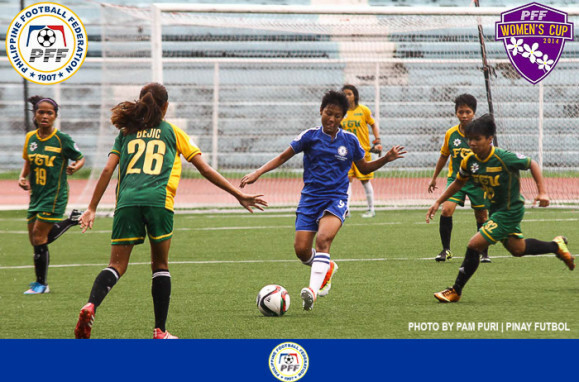 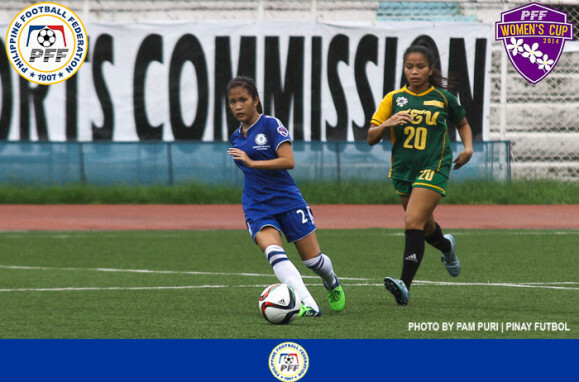 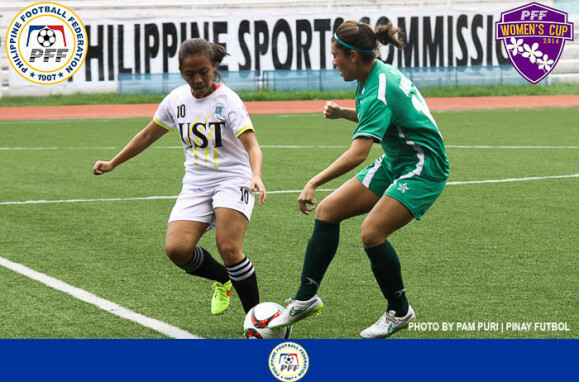 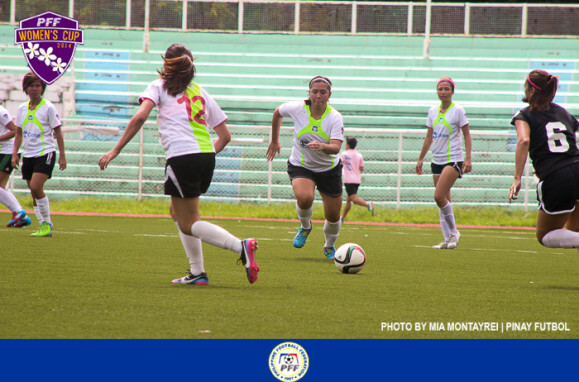 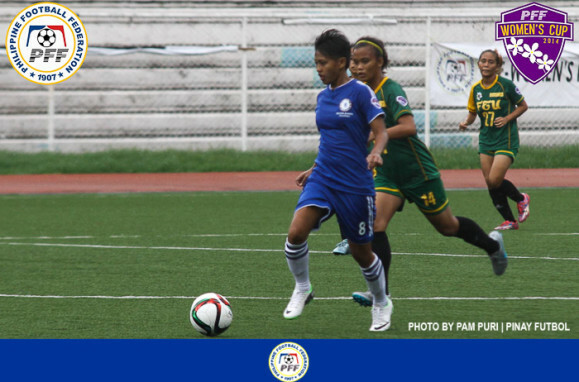 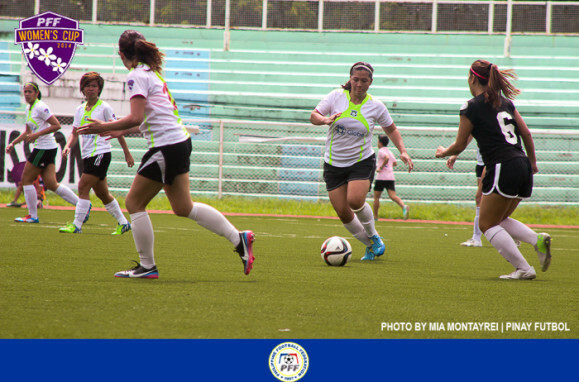 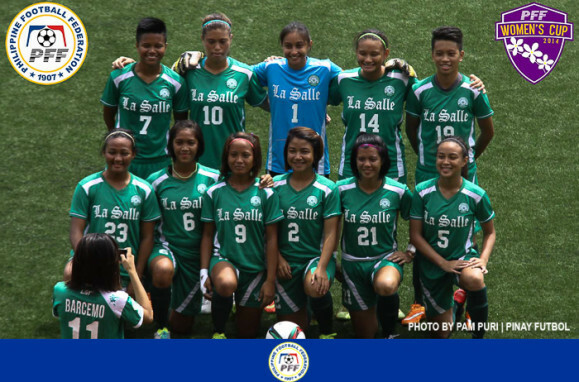 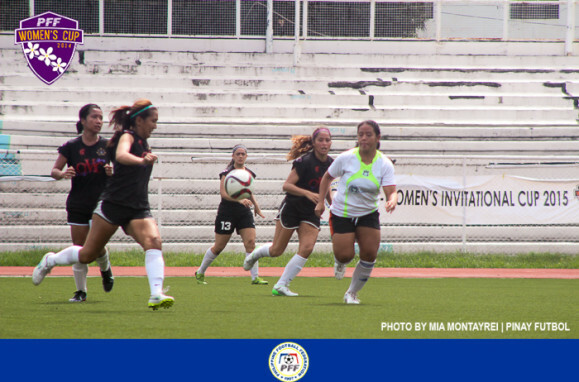 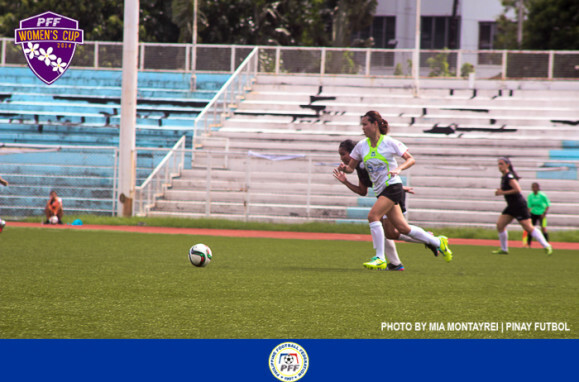 Sunday’s final match saw Chelsea Soccer School FC defeat Lady Tamaraws, 3-1. 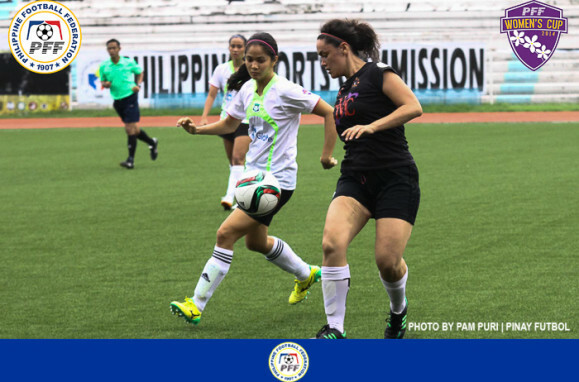 Mara Sabanal opened the scoring in the 28th minute. 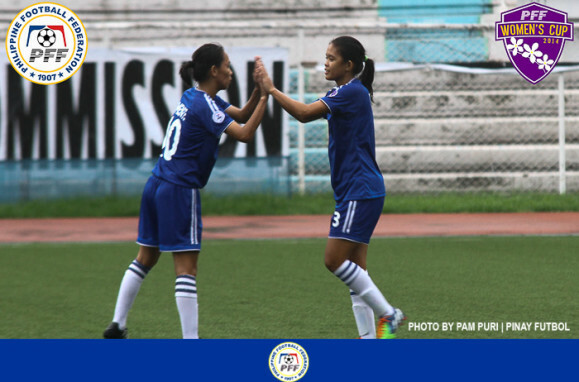 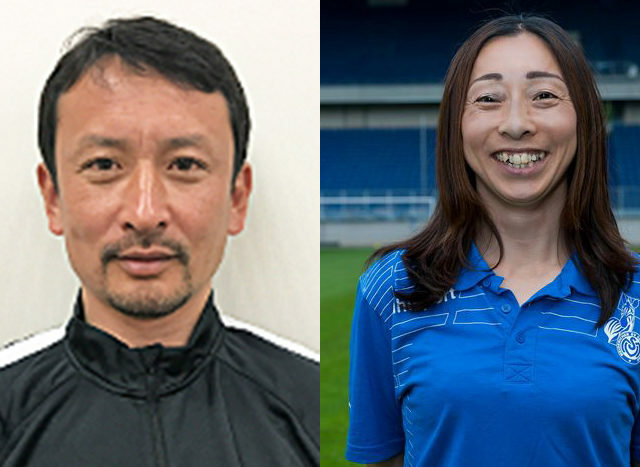 Sheen Ramores added two more goals in the 45th minute and 70th minute for Chelsea. 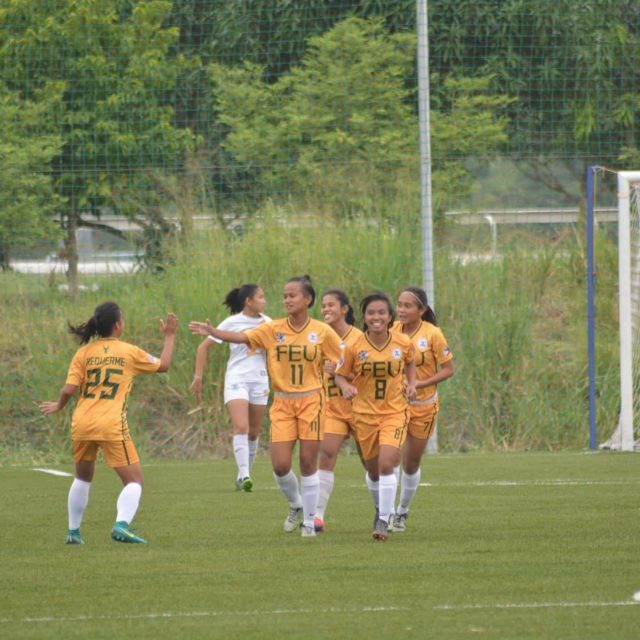 Zhyrelle Belluga scored the consolation for Lady Tamaraws in the 73rd minute.